The major apartment owner and operator acquired a five-community apartment portfolio in the Richmond area, with plans to keep the units affordable. Overlook at Brook Run, one of the properties CAPREIT acquired in the Richmond-area multifamily portfolio. 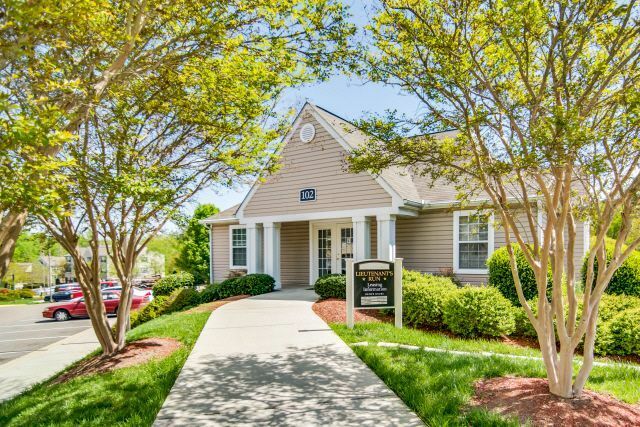 Richmond, Va.—Major apartment owner CAPREIT is growing even bigger with its latest acquisition of five apartment communities in the Richmond area for $68.5 million. Totaling 978 units, the properties are located in Richmond, Midlothian, Petersburg and Williamsburg. CAPREIT’s goal is for these communities to remain affordable for middle-class families, so the company isn’t completing any major renovations. However, the company will make some exterior and interior upgrades that will bring the total acquisition cost closer to $72 million. Since the firm was founded in 1993, it has acquired both market rate and affordable multifamily units, both of which provide “significant financial yields,” Kadish said. The communities were previously managed by Landmark Property Services. They all offer two- and three-bedroom units with two full bathrooms, as well as a pool and a fitness center. The apartment portfolio includes: Overlook at Brook Run (282 apartments) and The Glenns at Miller Lane (144), both of which are transit-based communities in the Henrico area of Richmond, with access to Virginia’s business centers; Creekpointe (214), located in Midlothian and just north of the 5.2 billion-gallon Swift Creek Reservoir; Lieutenants Run (168), located in Petersburg and minutes from Fort Lee and I-95; and Longhill Grove (170), located 7 miles from Colonial Williamsburg and minutes from I-64, the state’s main east-west corridor. With this acquisition, CAPREIT owns and operates about 14,000 apartment residences in the United States, valued at more than $5 billion.